So, you’ve heard of new year, new you, right? But how about using the new year to not only improve your own life, but the lives of others within the wider community. In the process of taking time to help someone else, you in turn will be helping yourself in a range of ways – it’ll boost your sense of self, improve your CV and open your eyes to name a few benefits. Here’s a range of ways you can get utilise your time at university as a means of making a difference! 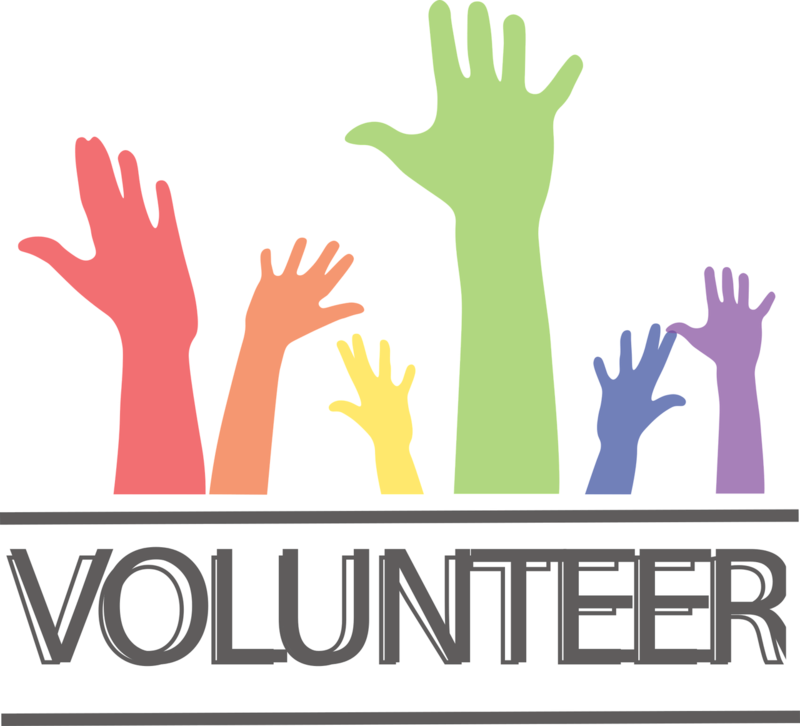 If you’re one of those people who are busy every single hour of the day, attending lectures one minute and oboe and karate lessons the next, then micro volunteering might be for you. Helping others does not necessarily need to involve mass amounts of time, as the age old saying (I mean, Tesco anyway) goes Every Little Helps. When you find an empty hour slot (or not even that) in your day, how about writing a letter to an ill child in hospital, donating old clothes to a charity shop, or even partaking in online games to donate rice to those in need – this exists, really! Maybe you lack a stable schedule or maybe you have some deep-rooted commitment issues (I’m sure Freud has something to say about that), either way, partaking in one-off volunteering opportunities will suit your need for flexibility. Whether you want to help out in a food kitchen prepping the food, sell merchandise and charity events or mentor students on compass, there are a range of opportunities that can work around your timetable. Giving the odd hour of your time every now and again will accommodate your academic studies / work / social life as well as giving you the opportunity to partake in a myriad of different schemes! Spread your joy in more than one place! As well as these shorter volunteering schemes, the university still allows you to engage in good ol’ ongoing opportunities. Usually lasting a minimum of a term, ongoing volunteering projects allow you to commit more of your time to see the lasting effects of your effort. From providing isolated elderly members of the community with a friendly face or offering advice to individuals suffering from problematic personal lives, you can become acquainted to a range of different people. The Students’ Union Volunteer Centre is connected to over 60 different organisations, local and national, vast in their aims and interests. Getting involved is simple, with only a form being completed required at the initial stage of the expression of interest. What have you got to lose, ay? Visit the Volunteer Centre for more information, as well as the current opportunities on offer.